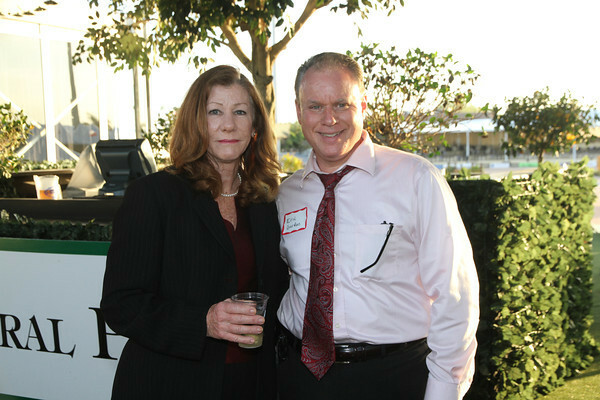 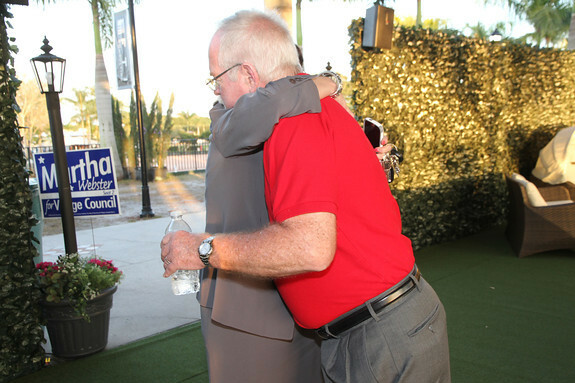 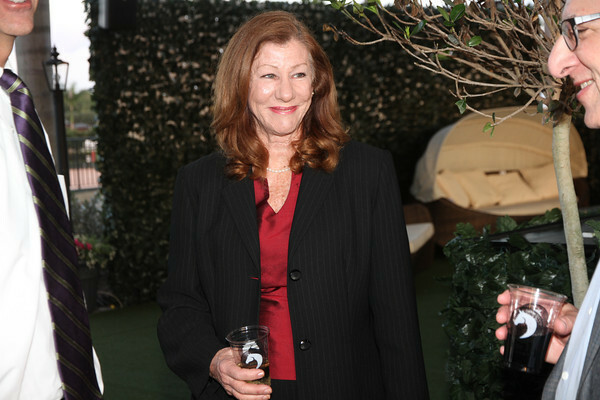 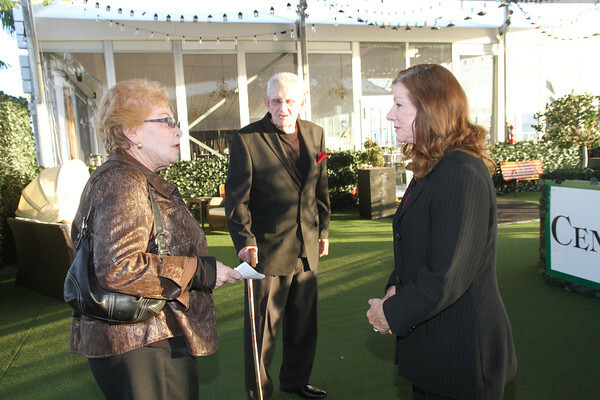 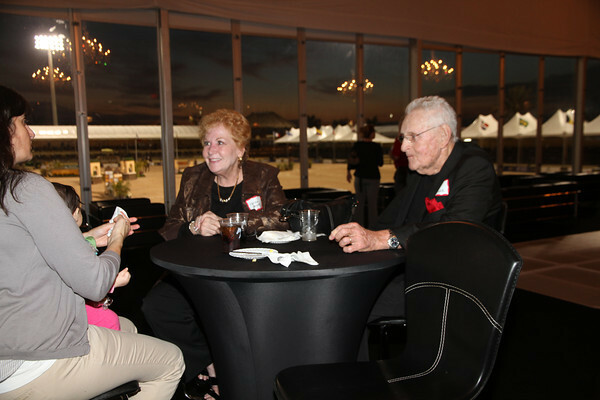 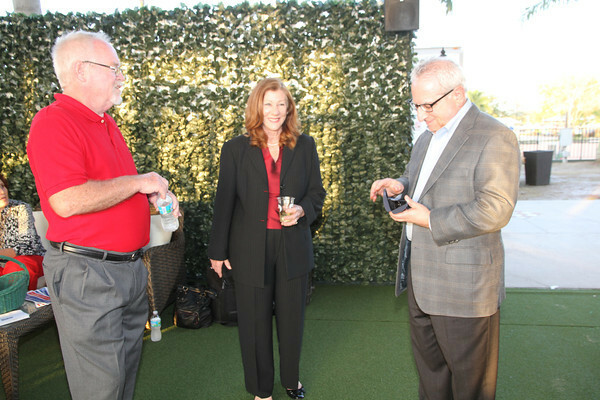 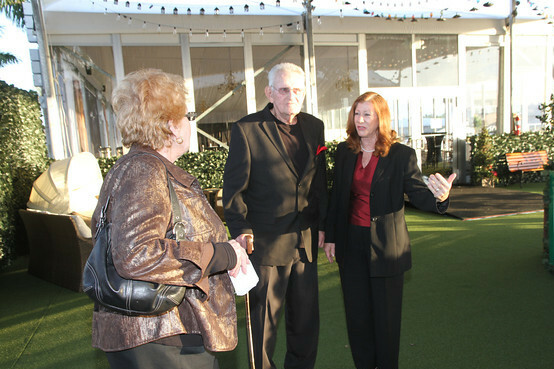 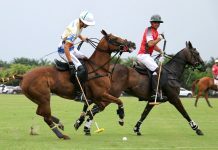 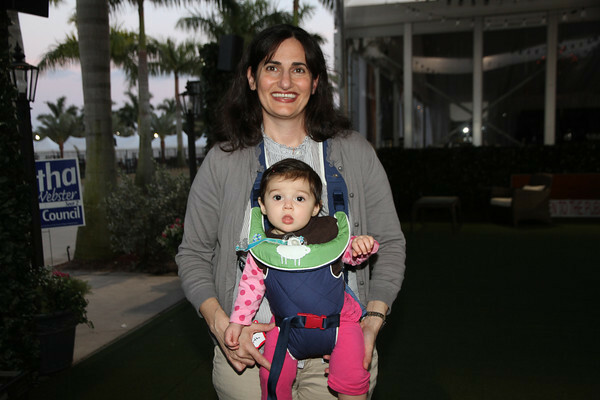 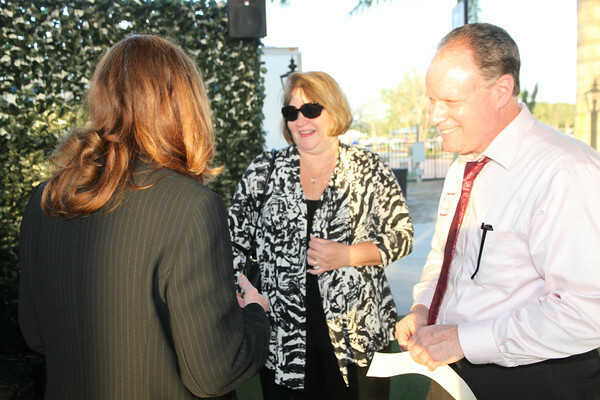 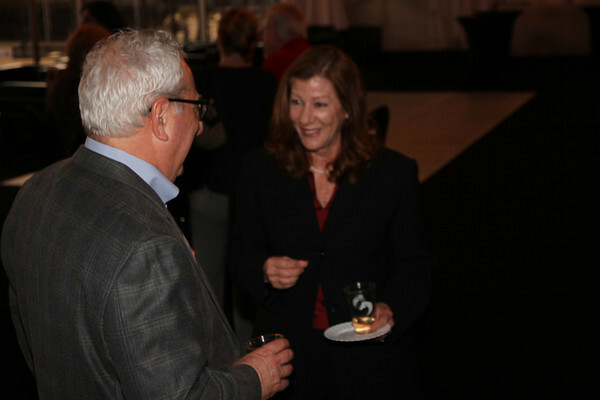 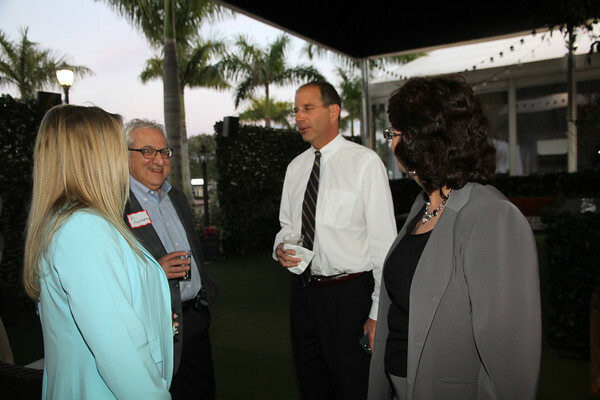 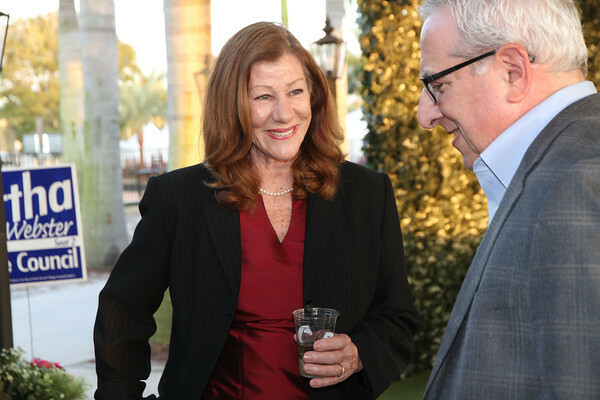 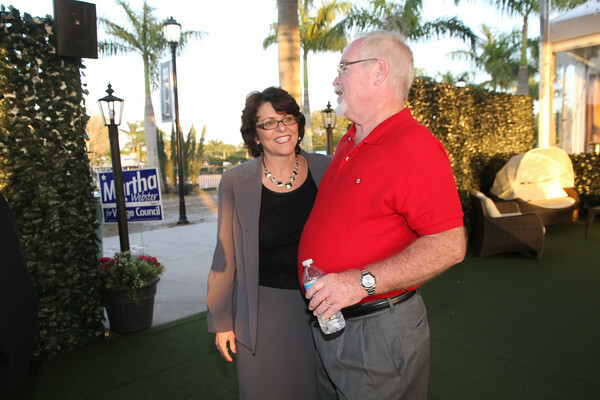 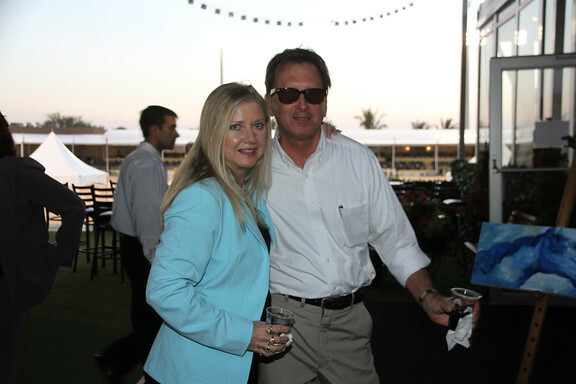 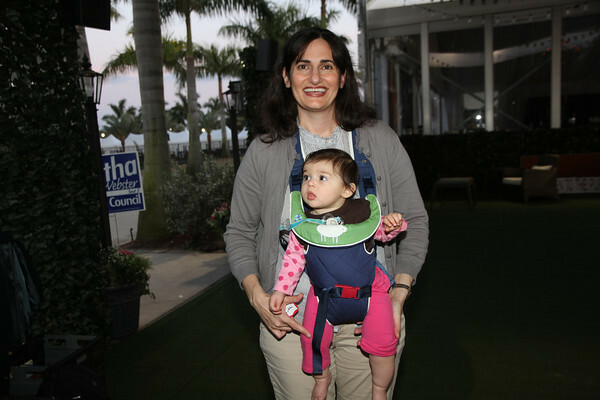 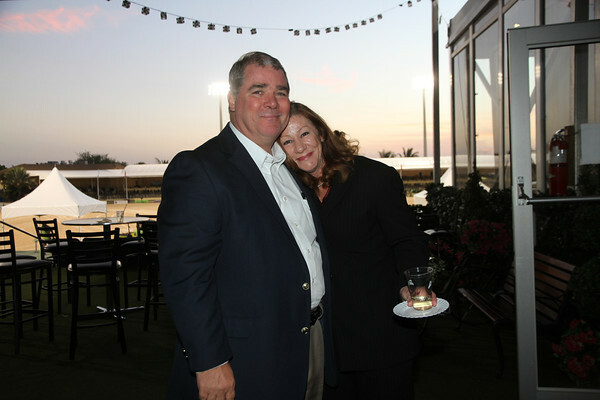 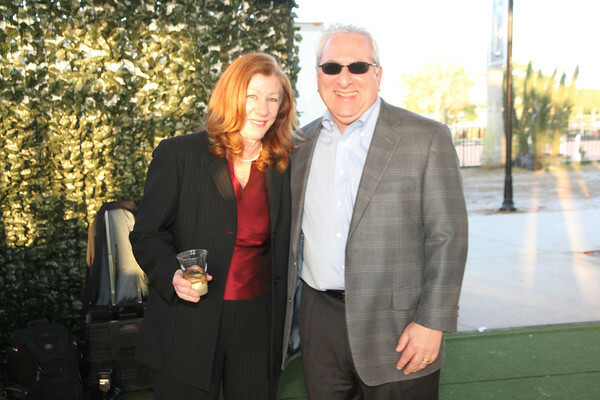 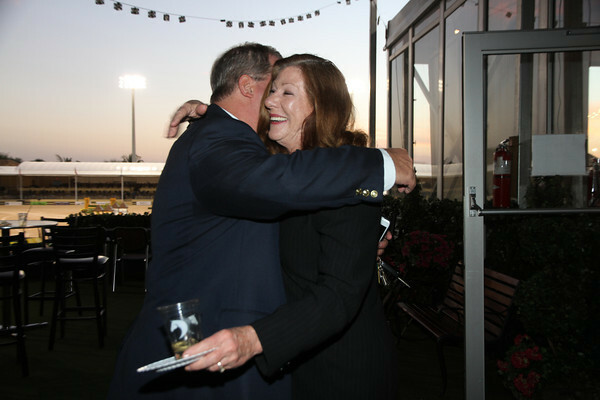 A campaign fundraiser was held for Royal Palm Beach Councilwoman Martha Webster on Wednesday evening, Feb. 20th, at the Palm Beach International Equestrian Center, PBIEC, at 14440 Pierson Road, in Wellington. 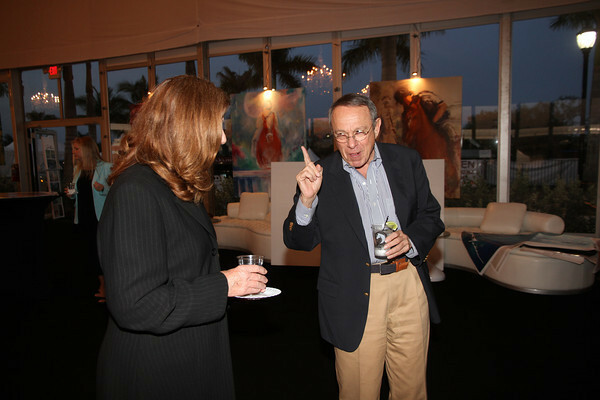 Refreshments were served. 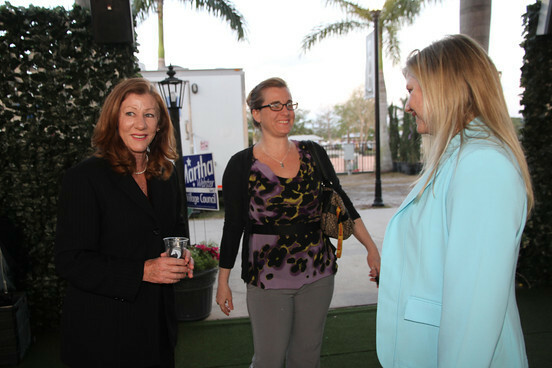 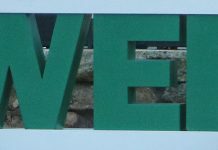 Webster is running for a seat on the Royal Palm Beach Village Council in the election on March 12, 2013. 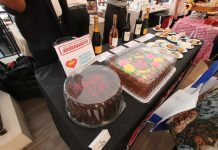 Previous articleFebruary, 2013 – Genetically Engineered Valentine’s Day Treats?